A takeaway shot is supposed to be your first shot most of the time. 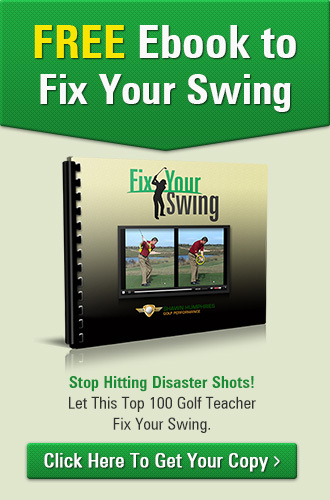 It should be perfect then to boost your confidence to get to 300 yards with the putter. But often, the takeaway isn’t as perfect as we’d imagine. While it won’t level down your confidence, it can affect your technique later on with repeated unintentional mistakes. So today, I’m giving you some crucial tips that could help you create the best, most perfect takeaway you can do. See here, I’ve got two tour sticks. These tour sticks are about a foot apart. Now, in the middle would be your tee and ball. Set up to the first tour stick with your toe at least an inch away from it. I would then take a third tour stick angled towards the first tour stick that is an inch away from my toe. Check your setup then place the stick right behind your left heel. It should then touch your front toe and it must intersect a bit with the first tour stick. 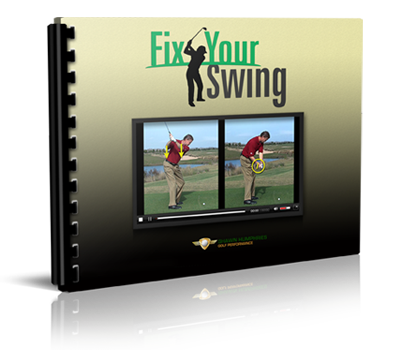 Now, as you go towards your backswing, your club should be aligned with the tour stick. The clue here is your wrist’s hinging; once you start hinging, you are in a perfect position to create a perfect takeaway. Keep this in mind, keep practicing and I know you’ll have great success with it!